Where some businesses have tripped up in the past is where the source of benefits provided is not clear cut — that is, where non-cash components of remuneration are sourced not directly from an employer, but from an associate, a related company or from a third-party provider. 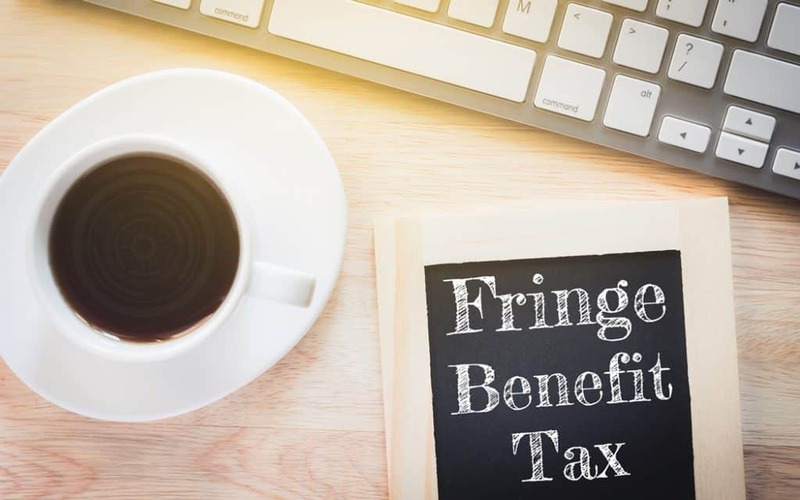 For fringe benefits tax (FBT) to apply, the conventional wisdom is that the benefits involved are provided instead of cash salary, and further that such benefits are usually paid in respect of an employment relationship. Hence the pool of accepted FBT-attracting items — laptops, cars, entertainment expenses and so on. But as mentioned, it has often been the case that employer taxpayers have made the mistake of assuming that because a benefit is provided by “someone else”, they are not liable for FBT — that is, where non-cash components of remuneration are sourced from an associate, a related company or from a third-party. The FBT law provides that an employer can be liable for FBT even if benefits are provided to staff by third parties or by an “associate” of your business. In other words, there could still be an FBT liability even if it is being provided indirectly. For example, arrangements to which these provisions might apply would include employees who receive goods directly from your suppliers. For a liability to arise, it is generally accepted that you must have been party to the arrangement or had been knowingly facilitating the provision of the benefit. In some cases, allowing an employee to receive a benefit in these circumstances may be sufficient to result in it being considered an arrangement for FBT purposes. It is not necessarily the case that you would be held liable for FBT for meal entertainment where you merely allow an employee to, for example, go out to lunch with a client where the client provides the meal, or to attend a function provided by a third party. your business promoted or participated in a scheme under which the meal entertainment was provided by the third party (such as by encouraging sales staff to participate in a product promotion organised by the third party). Certain family arrangements may not necessarily trigger FBT. The ATO has ruled out a number of specific examples of benefits under family arrangements that it deems to be outside the scope of FBT law. the value of accommodation provided free in the family home to a child apprenticed to his/her parent as a motor mechanic, and the administration costs of an employer in providing fringe benefits (for example, via salary packaging). Rosie is employed by an accountancy practice that provides taxation advice to many soccer teams and their players. The teams often arrange free tickets for Rosie and her partner to attend matches and sometimes corporate functions that precede them on match days. The partners of the accounting practice encourage her to take up these offers as they provide an opportunity to network for new business opportunities. It is likely that a benefit has been provided, by a third party, which arises in respect of Rosie’s employment, which would make the benefit subject to the FBT provisions, resulting in her employer having an FBT liability.